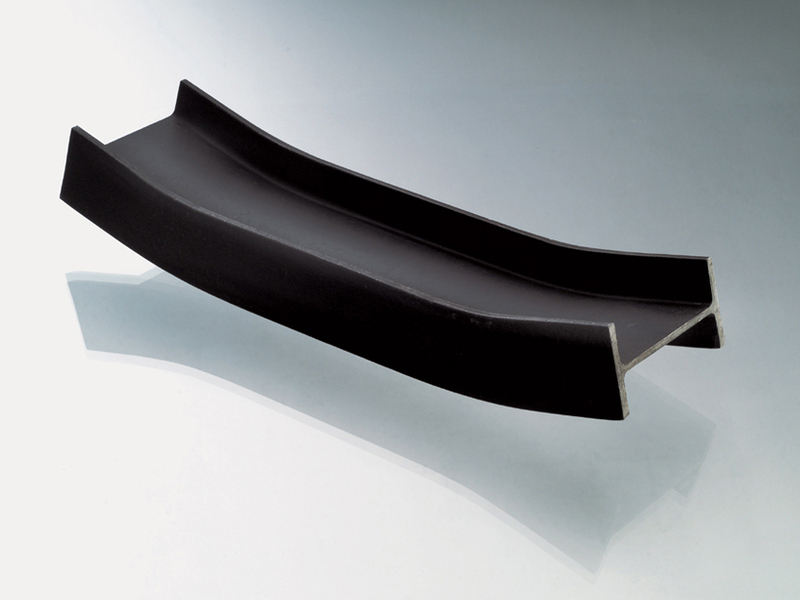 The Flatrella tray is an Open Design cover version of Enzo Mari’s inspirational Putrella tray from 1958. 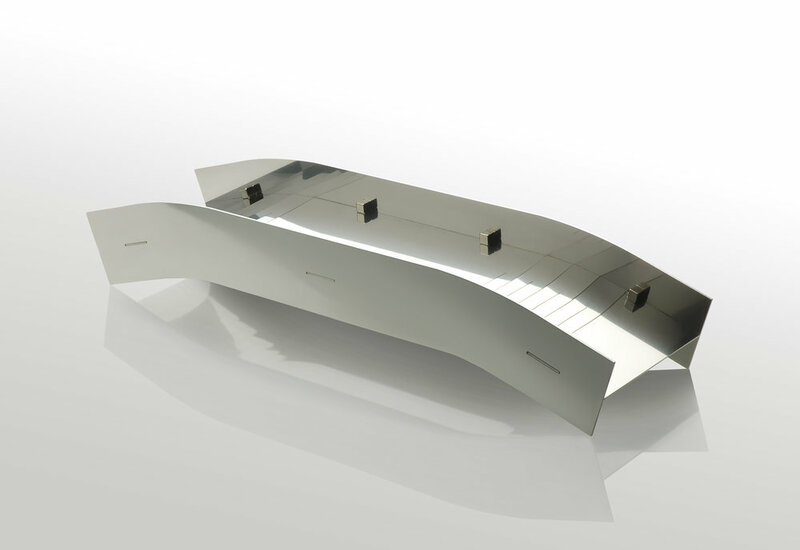 It shares the same outer dimensions, shape and function of its reference, but engages in a dialog with the original design, by interpreting its industrial essence and assertive expression into Open Design context. 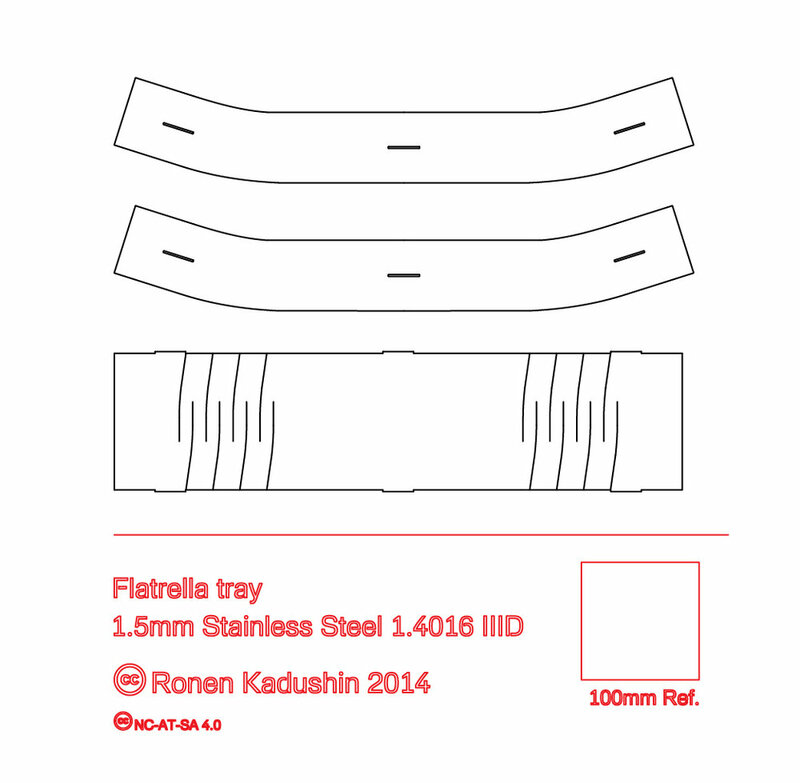 The Flatrella tray is designed and produced with precision digital tools, assembled by the user, and its design files can be downloaded and are open for copying and modification. The cut lines of the bending area, and the mortise and tenon details were modified from Maker products, that are freely shared in the internet. 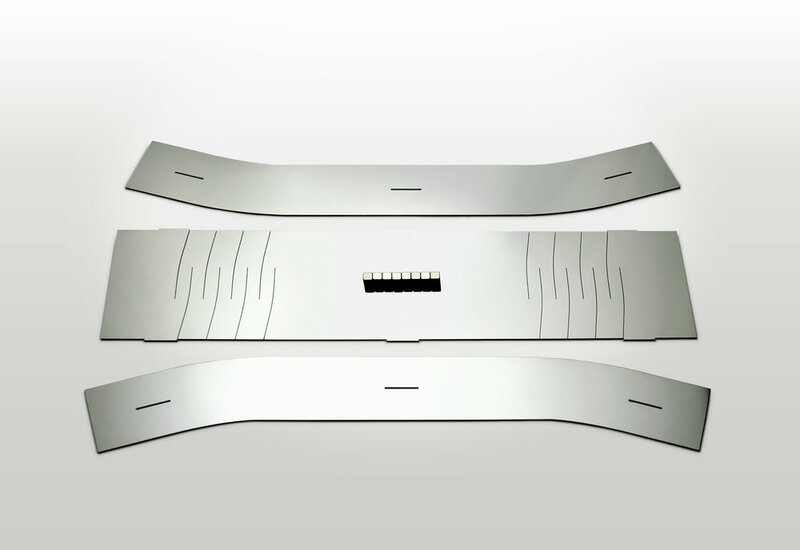 It consists of three pieces of laser cut stainless steel, that are held together with neodymium magnets.